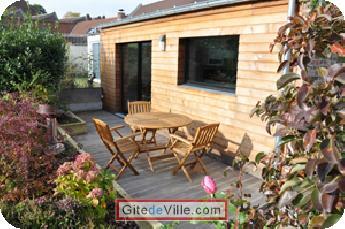 Vacation Rentals - Holiday Rental ads in the city of Hem in France for Tourism. 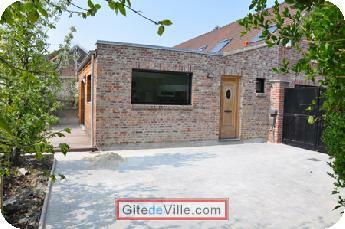 Self Catering Vacation Rental of 71 m² in Hem for 4 peoples. A brand-new choice instead of hotels, B&Bs and classical cottages. On business trips or on holidays, alone or with your family or your friends, for a one-night stay or several weeks, Suite Lodge welcomes you throughout the year. 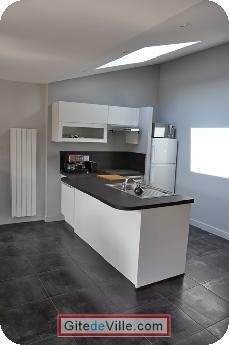 If you want independence, space and comfort, we provide you accommodation and personal services for all your needs in the heart of Metro Lille. 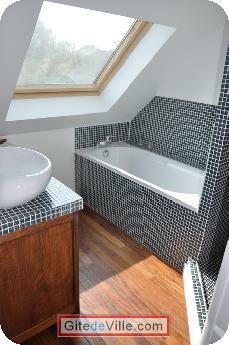 You will be at home in this genuine Flemish house with full furniture and amenities. Last Ads update : 06/10/2011. 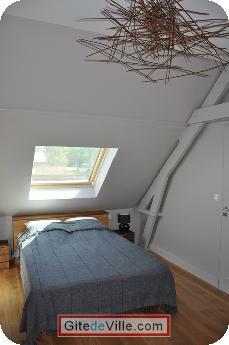 Owner of an urban accomodation or B&B to rent in Hem ?